High-end French speaker and headphone manufacturer Focal has an enviable reputation for producing some truly excellent loudspeakers and hand-crafted headphones at its state-of-the-art factory at Saint-Étienne, in Southern France. Although most of the company's products are hand-finished, the company has invested heavily in mechanization and advanced robotics for producing driver units featuring extremely fine tolerances. One of the products to make use of the advanced robotic manufacture is the brand new Elegia model that I've just been reviewing for the past week or so. 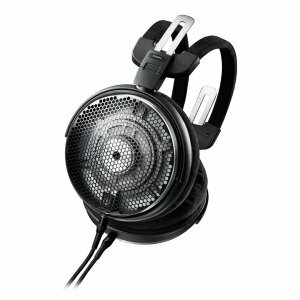 I’ve previously written about Focal’s Elear, Clear and Utopia headphone models and found them all to be extremely comfortable and finely balanced in terms of tone. All three of the models I looked at were open-backed designs, which means they’re not isolated from external sounds and noises. Music from closed-back headphones can also leak out and disturb other people sat next to you. 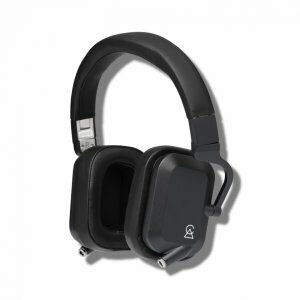 This style of headphone is designed mainly for serious audiophiles who like to listen to their music undisturbed in quiet rooms, maybe late at night when cranking up a large pair of loudspeakers will likely annoy the neighbors. 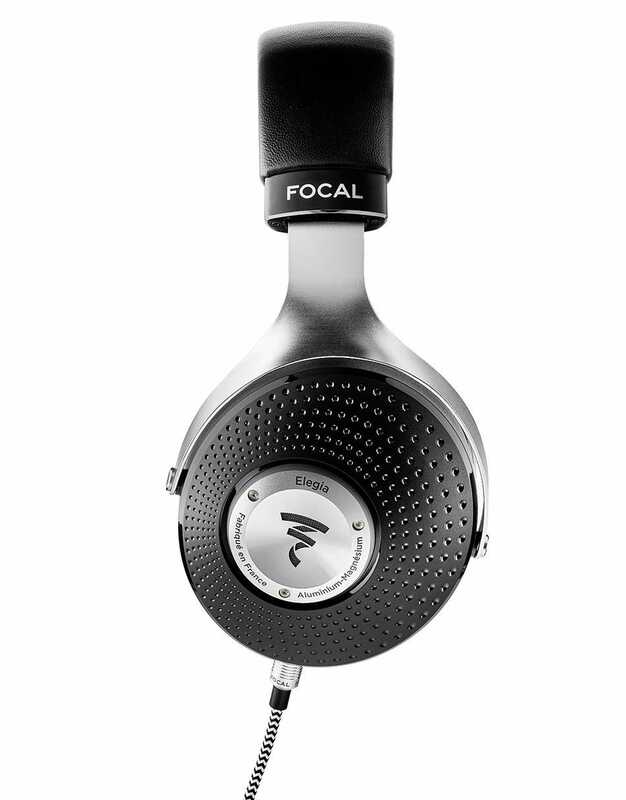 However, until now, Focal hasn’t made a pair of closed-back headphones that would be suitable for listening to high-quality digital music players by people ‘on the go’ or in environments that aren’t completely quiet. 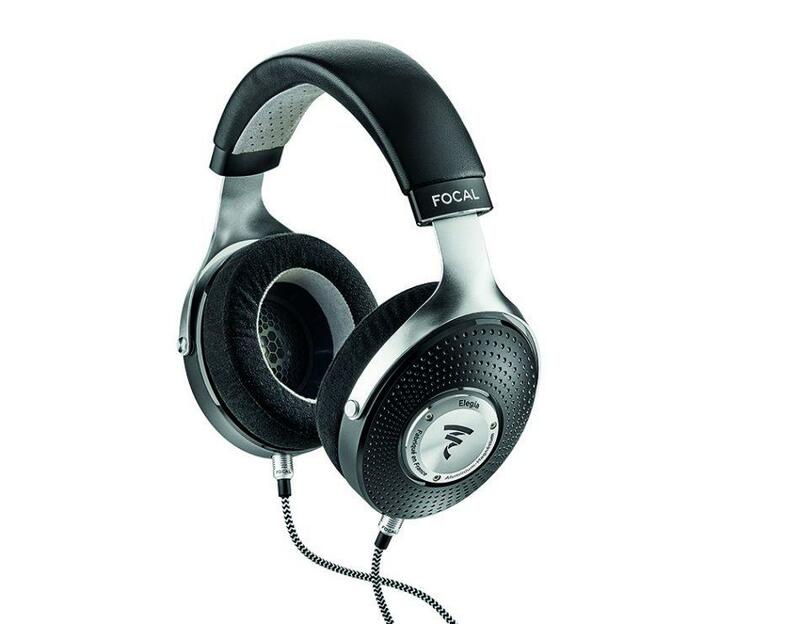 Well, now Focal has finally plugged the gap in its deluxe headphone line-up with the launch of the new Elegia, a circum-aural closed-back design that uses many of the technologies incorporated in Focal’s open-backed models, but with some major tweaking of the design to make them perform as well as possible in a closed-back form factor. The Elegia take their design cues from Focal’s open-backed range of headphones and use oversized 20mm memory foam ear pads and plush headband with perforated microfiber leather so that extended listening sessions are as comfortable as possible. 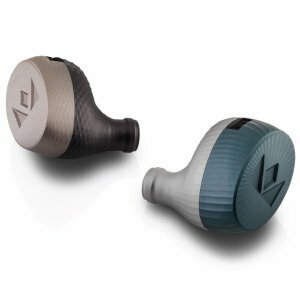 The Elegias have a lightweight aluminum yoke connecting each ear cup, and although the Elegia don't feel quite as luxuriously comfy as Focal's flagship Utopia model costing $4,000, they do sit nicely on the head and cover the ears completely to create an excellent sonic seal. At 430g, the Elegia feel light enough to be comfortable but not so light as to feel cheap or flimsy. 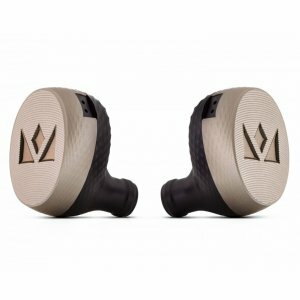 Like the top-of-the-range Utopia model, the Elegia features a thick cable that uses mono 3.5mm jack plugs to connect with each ear cup. The cable joins from a Y into a single thick cable that terminates in a 3.5mm stereo jack that fits most music players and smartphones. 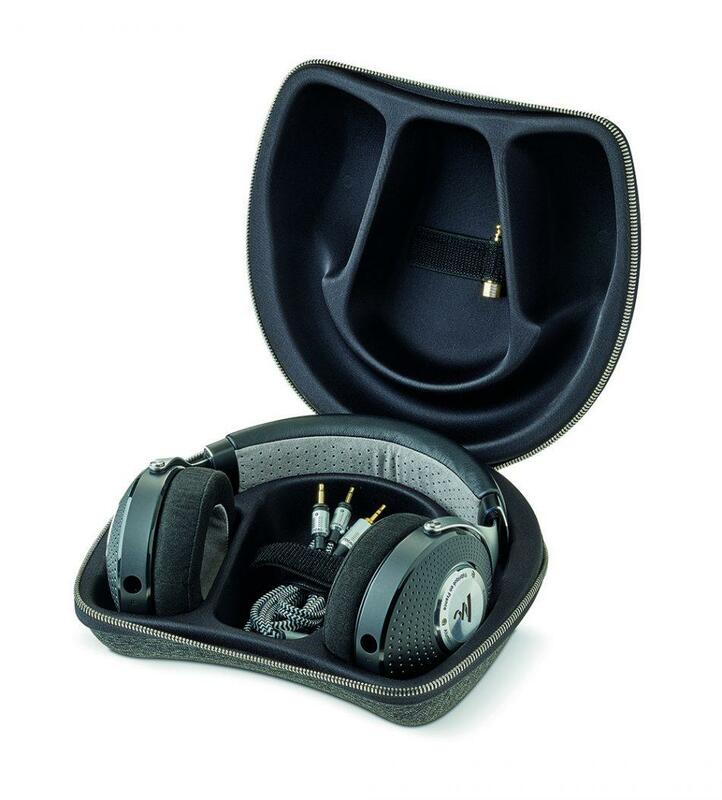 There’s also a 6.35mm full-size stereo jack adapter included in the Elegia’s hard carry case for when listening to a conventional stereo amplifier. 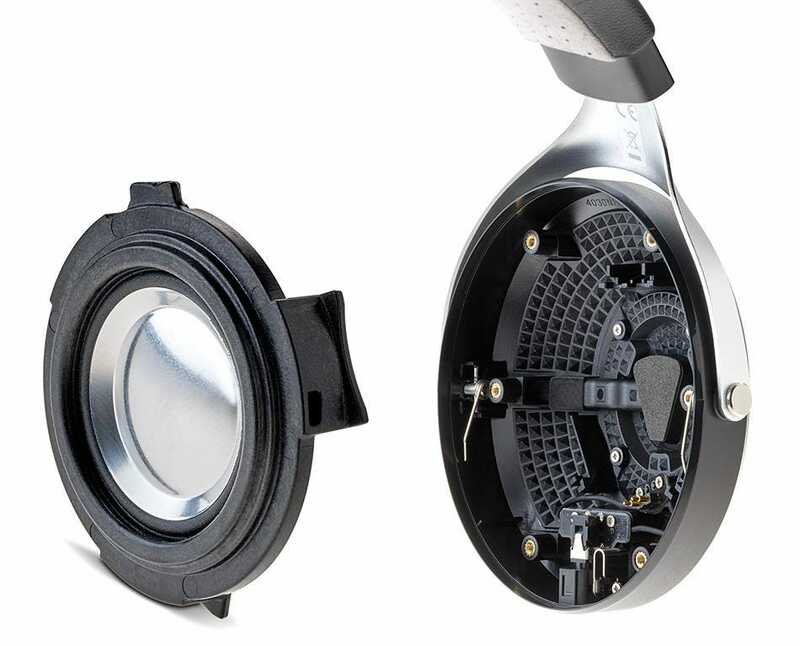 In designing the Elegia, Focal was faced with a few challenges that were different from those involved in producing open-backed headphones. 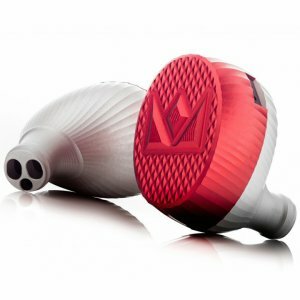 A dynamic driver in a sealed ear cup creates a different acoustic signature and has the potential to create internal vibrations that will interfere with the music. To address these issues, the Elegia has a new type of low-compliance electrodynamic transducer that’s been designed to operate within a confined space without compromising on dynamics. 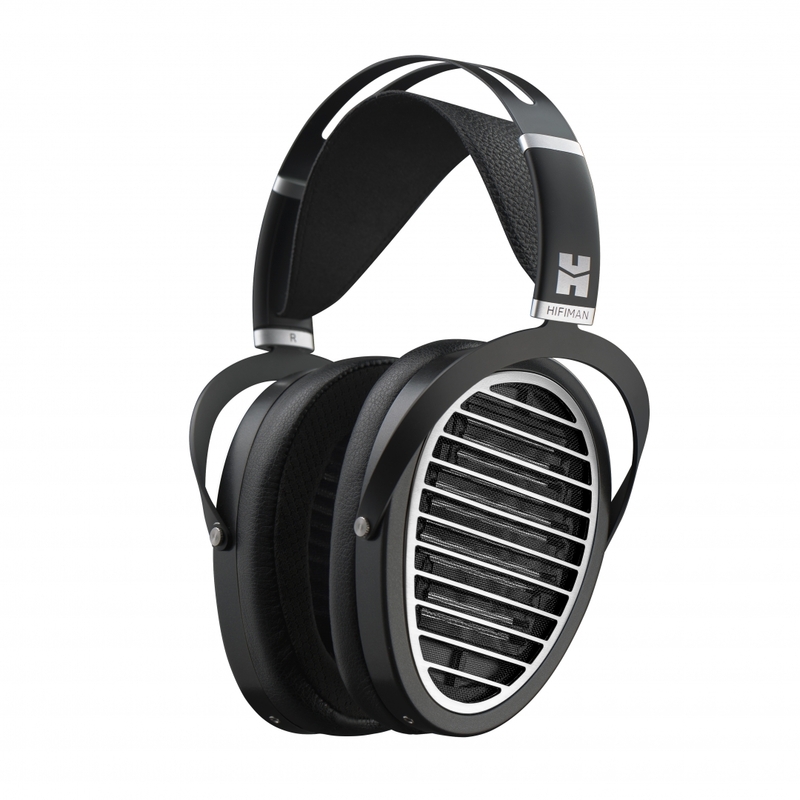 The 40mm speaker driver is an M-shaped inverted dome made from a special aluminum/magnesium alloy that’s both light and rigid. The M-shape provides a larger surface area in a given space in order to provide a bigger listening experience. A low impedance of just 35Ω makes the Elegia easier to drive and partner with high-quality mobile music players that often have fairly modest power outputs. At this point I need to issue a caveat: there is not much point in buying a pair of Elegia headphones for use with a regular smartphone or a cheaper MP3 player; that way disappointment lies. 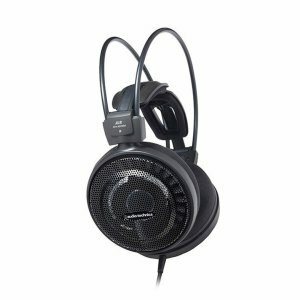 A pair of headphones like the Elegia need a high-quality source that can deliver a signal the drivers can do justice to. 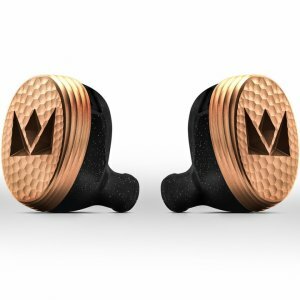 For the purposes of this review, I used an Oppo HA-2 headphone amplifier – as well as my regular audio setup – because I knew I wasn’t going to get the necessary oomph from my iPhone. The Elegia will work with a smartphone but it's not the best source. The other thing I did was to use a high-quality music source. Instead of using the compressed music files stored on my phone, I used Tidal’s Hi-Fi streaming service, which provides both FLAC and MQA encoded files that can match or even exceed CD quality. The first thing I noticed about the sound produced by the Elegia was its neutrality and exceptional detail. However, anyone expecting a big fat bass and a showy treble will be disappointed by the Elegia as it's too polite for that. 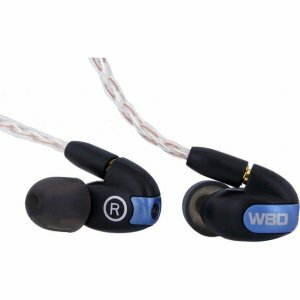 However, what most audiophiles want from a pair of headphones is an uncolored sound that neither adds nor takes away from the original source. 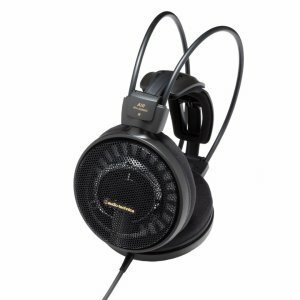 Unfortunately, many headphones are tweaked to provide a superficially big and impressive sound but it soon gets in the way of the music and can tire the ears. The Elegia presents music without any coloring and with a tone that is slightly on the dry side and very forward in the midrange. The sound can vary in its richness depending on the quality of the source. The better the source, the more detail the Elegia can squeeze from it and the greater the bass extension. 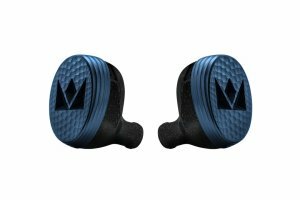 The midrange is the anchor for the Elegia sound signature and presents a smooth and pleasing tone with a well-focused soundstage. The bass is there but it’s definitely on the lighter side while carefully articulating the lower registers with superb separation between instruments like acoustic bass and kick drums. The bass doesn't offer the overblown warmth that some headphones do, so if you like your headphones heavy on the bass you may want to audition the Elegia first to see if the lower register is deep enough for you. At the top end of things, everything is well under control with no sign of vibrations or compression of the sound. The treble isn’t splashy or fatiguing. I wouldn’t describe the presentation as restrained or polite as it’s more dynamic than that, but neither is it showy. 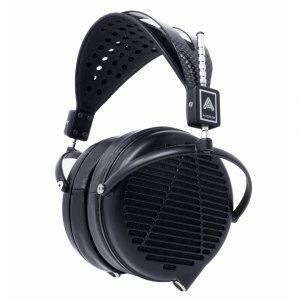 The sound is as close to an open back design as I’ve heard on a closed-back model, and it felt at times as if I was listening to music on loudspeakers rather than headphones. 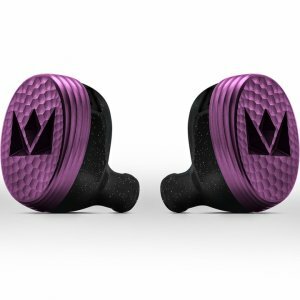 The only real giveaway that these are a closed-back design is the slight build up of heat that I felt in my ears after a while. 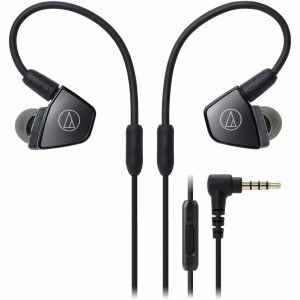 You don’t get much heat with open-backed headphones thanks to the ability of the air to freely circulate around one's ears. Comfort wise, the Elegia are great for long listening sessions and the memory foam ear pads feel quite cool as well as sitting well over my ears, although not quite as well as I remember the Utopia headphones feeling with their perforated microfiber leather. The Elegias are quite a big design so anyone wearing them might feel a bit self-conscious in public; I found myself getting the occasional odd stare from people who clearly thought I was overdoing things on the headphone front. Finally, we come to my one complaint about these headphones: the cable. 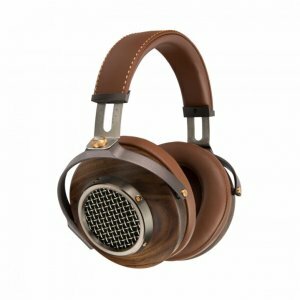 I completely understand why Focal wanted to include its thick and luxurious cable sheathed in two-tone braided fabric, but as these headphones are designed for use on the move, as well as at home, I can see the braiding fluffing up with wear and tear so that it could soon end up looking a bit scruffy. The other problem I have is the length of the cable and its thickness. 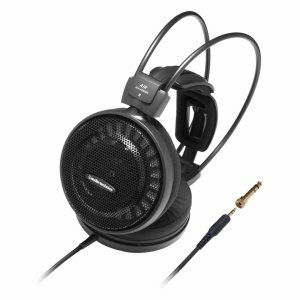 At about 4mm at its thickest, the cable is quite stiff and inflexible and does tend to have a mind of its own. I would have preferred to see a thinner and more pliable cable that’s easier to manage on a train, plane or simply when walking. The length of the cable at 1.2 meters is ideal for a portable device but not so good if you’re listening to a ‘proper’ stereo system at home as you end up having to practically sit on top of the stereo. Fortunately, the Elegia uses mono headphone jacks to connect each ear cup so the cable can easily be replaced with something longer or even something thinner for portable use. 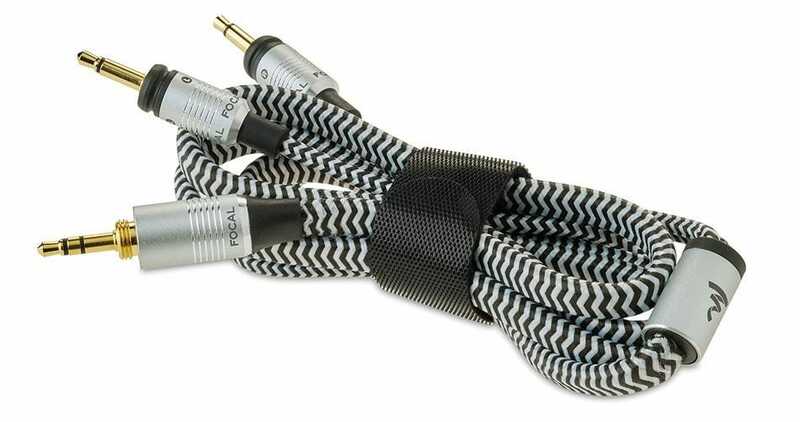 Ideally, I’d like to see Focal supply a longer braided cable for home use and a thinner shorter version for use when out and about. Verdict: Focal has done a fabulous job of engineering a pair of audiophile closed-back headphones that can really rock with portable devices. The sound of the Elegia is neutral, clear and well balanced, if slightly light on the bass. 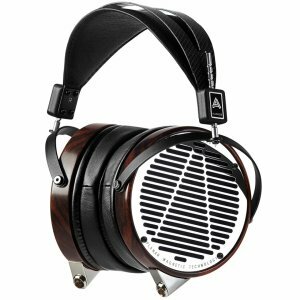 These headphones deserve a high-class audio source to drive them. 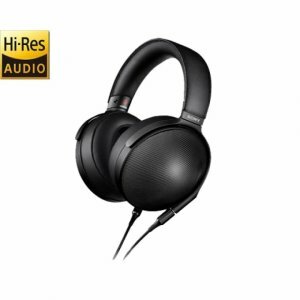 Buying a pair of Elegias and plugging them into the average smartphone is not going to do them full justice as these are headphones for people who are really fussy about their music sources and who have already probably invested in an audiophile-grade music player. The Elegia would work well with almost any high-end player from the likes of Astell&Kern, Sony, Onkyo or Pioneer, but cheaper devices will struggle to get the best from them. 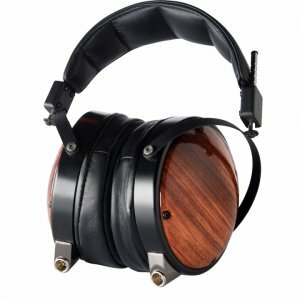 The oversized ear pads and excellent acoustic isolation are ideal for listening in noisier environments and they are equally good for a long listening session in a quiet room at home, connected to a conventional hi-fi. 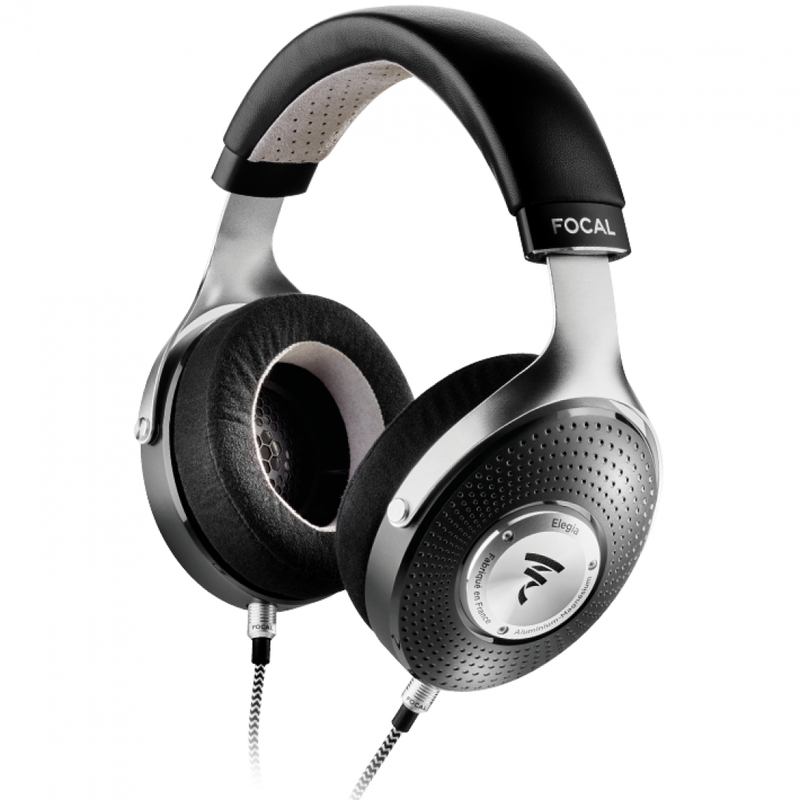 All in all, Focal has produced a pair of headphones that serious audiophile will enjoy using on the move for listening without compromise.